Our 2018 Movement Builder Award Winners! 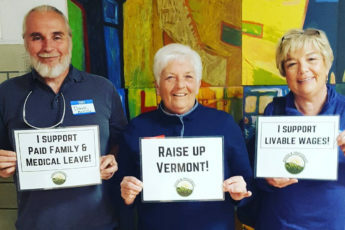 The Rights & Democracy Project is excited to announce the recipients of our annual Movement Builder Award winners for Vermont and New Hampshire. This year, we are honoring individuals in three separate leadership categories for each state—Youth, Organizing, and State House. The winners will be honored during a midday awards ceremony this Saturday, September 22 at RAD’s Annual Members’ Assembly in Keene NH (click the link to RSVP and attend). The awards ceremony will feature a keynote by one of the nation’s leading progressive voices, Rep. Tulsi Gabbard of Hawaii. 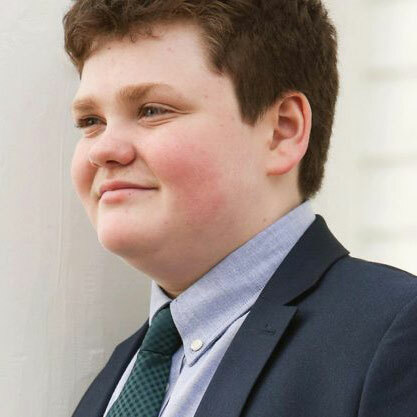 Ethan Sonneborn is an activist and former Vermont gubernatorial candidate as well as the youngest gubernatorial candidate in American history. He ran a progressive campaign focused on bringing new people, especially young people, into the political process. He lives in Bristol, Vermont and now is a youth advocate, trying to make change from outside the beltway. Ethan plans to remain engaged and to keep fighting for policies that affect him as a young person. 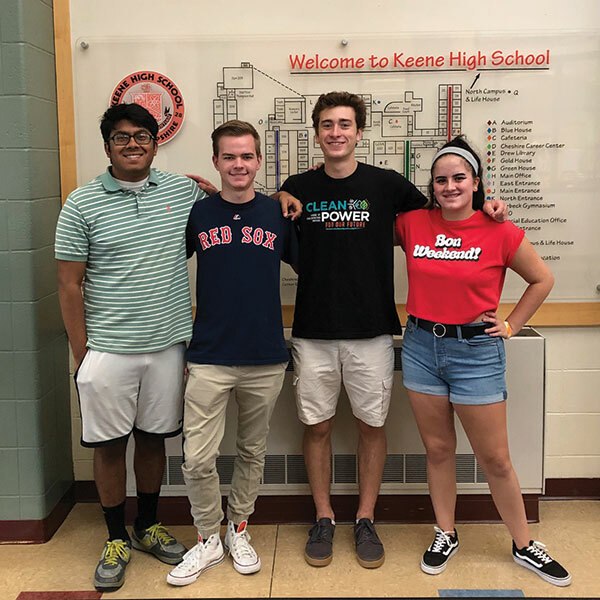 Conor T. Hill, Oni Saleh, Adam Minihan and Hannah Landry are students at Keene High School together and are strong youth leaders in their school and wider community. Their organizing has led to a school walkout to end school shootings, gun sense and ending school violence events, the Youth Climate Rally, net neutrality rally, and student voter registration. They are passionate about many other important issues including ending college debt, uniting immigrant families and wider immigration policy and we look forward to watching and supporting their efforts as they grow. These young women organized a school walk out at Conval Regional High School in Peterborough, NH as part of the National School Walkout movement, on March 14th, the one month anniversary of the Parkland Florida shootings, that left 17 students dead. When they first walked out of their school for 17 minutes, read the names and held a moment of silence to honor those killed. 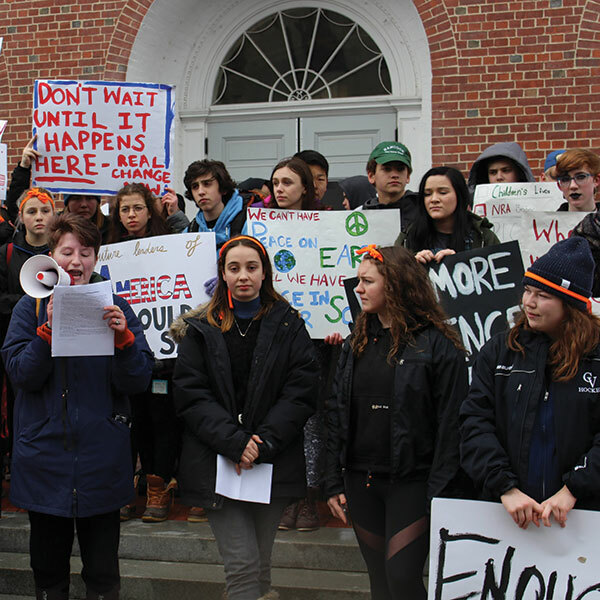 After that some of the students went back to their classes, but many continued on a three-mile walk to the town hall where they hosted a rally as well as gathering afterwards to reach out to their representatives to voice their concerns about gun policy in NH and our nation. They also did so knowing that they would face unspecified disciplinary action by their school administration. Brenda Siegel has been a strong voice in the effort to raise the minimum wage, enact paid family leave, and stand up to the policies of Gov. Phil Scott – so much so that she ran for governor. She has also been a leading voice in calling for reforms to deal with opiate addiction, stemming from her experience with losing family members to addiction. Her leadership has inspired us as we work to build a better Vermont for everyone. 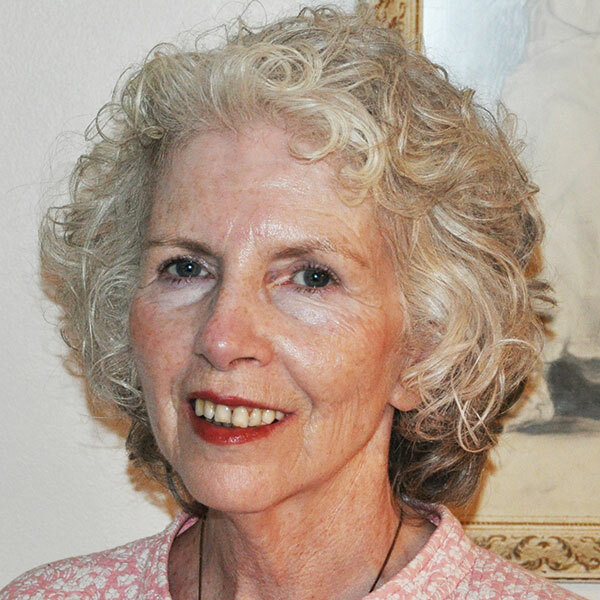 Pat Martin is a powerhouse organizer in the Monadnock region, but known to all in the Granite State when it comes to energy and the climate. She organized the Rise for Climate, Jobs, and Justice Rally and Social this year, while also testifying at the state level against gas pipelines, writing op-eds, and rallying her fellow MPAers and partnering like-minded groups to fight against fracked gas and fossil fuels. 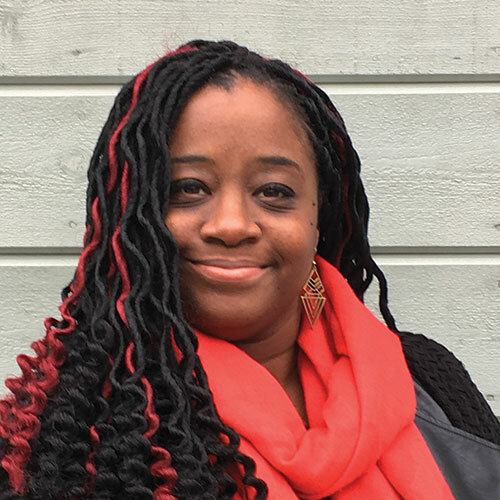 Rep. Kiah Morris of Bennington has been a RAD champion in the Vermont Legislature – a leading voice for women, people of color, and low-income and impacted communities. 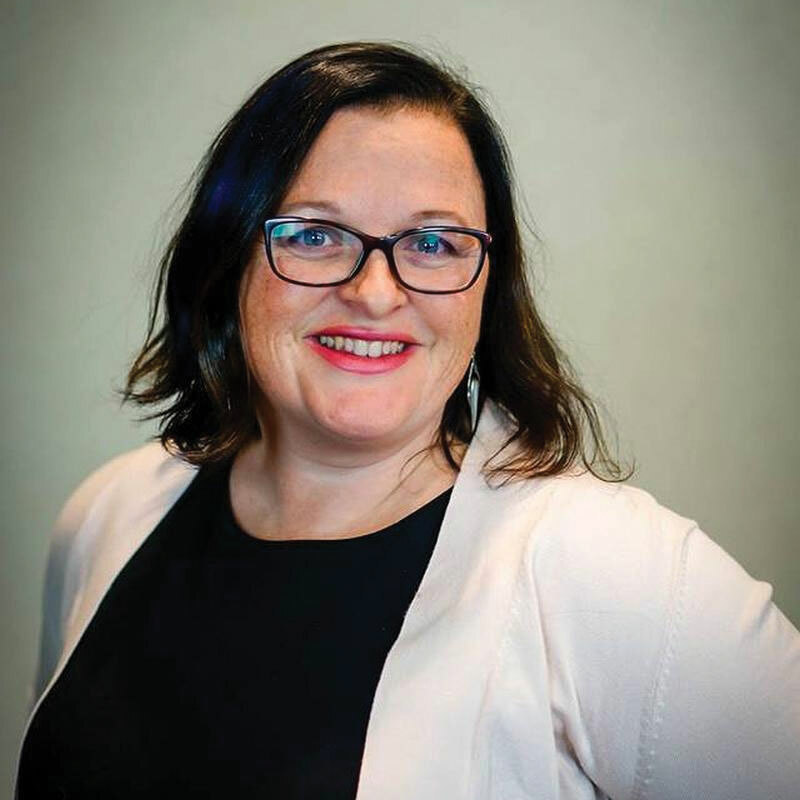 Kiah has worked with RAD to train and support first-time candidates seeking public office. Her too short time in the Legislature – and the visible way in which she confronted the racism that led to her withdrawal for reelection – has re-ignited a statewide call to action to make our institutions equitable, inclusive, and to confront systemic racism. 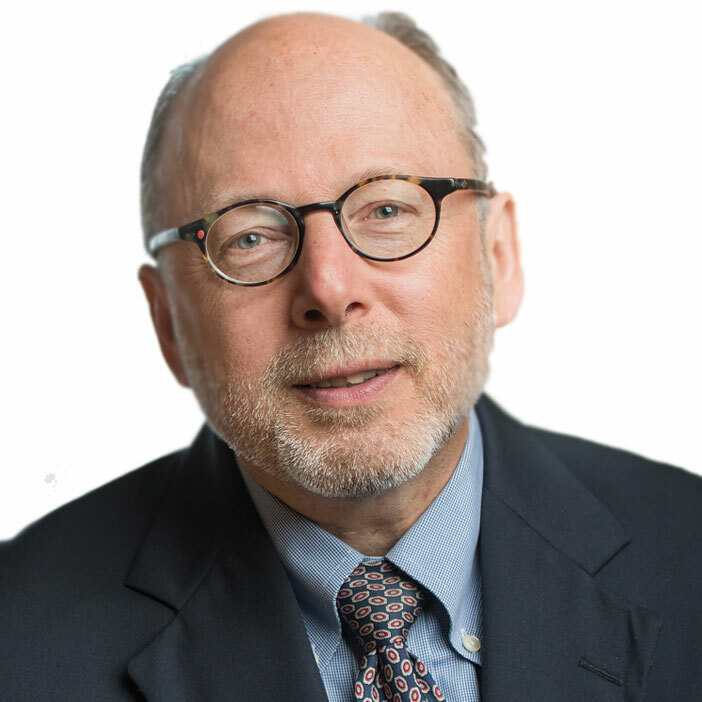 Andru Volinsky was elected to Executive Councilor in NH from District 2 in 2016. He was endorsed by Rights & Democracy in his bid and has become one of the strongest, most consistent progressive voices in Concord. He hit the ground running and has been a strong critic of Gov. Chris Sununu’s leadership, while working to promote public schools, addressing climate change, providing universal access to health care and reducing income inequality. Help RAD Get Out the Vote!